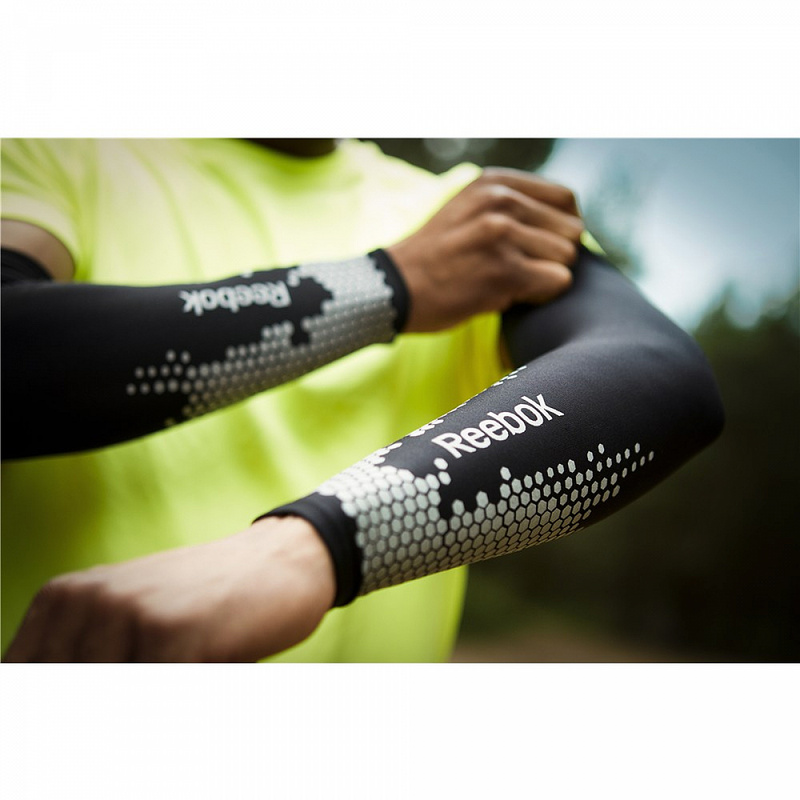 The Reebok Compression Arm Sleeve, available in small, medium, large and extra large sizes (sold separately), is designed to help you perform at your best by increasing oxygen and blood flow, enabling your muscles to recover quickly after running. The sleeve's compression fit contours to your arm shape for maximum muscle support and its stretch bonded cuffs keep it secure throughout your run. The inner breathable fleece of the sleeve successfully wicks away sweat, yet provides warmth in cold weather too. 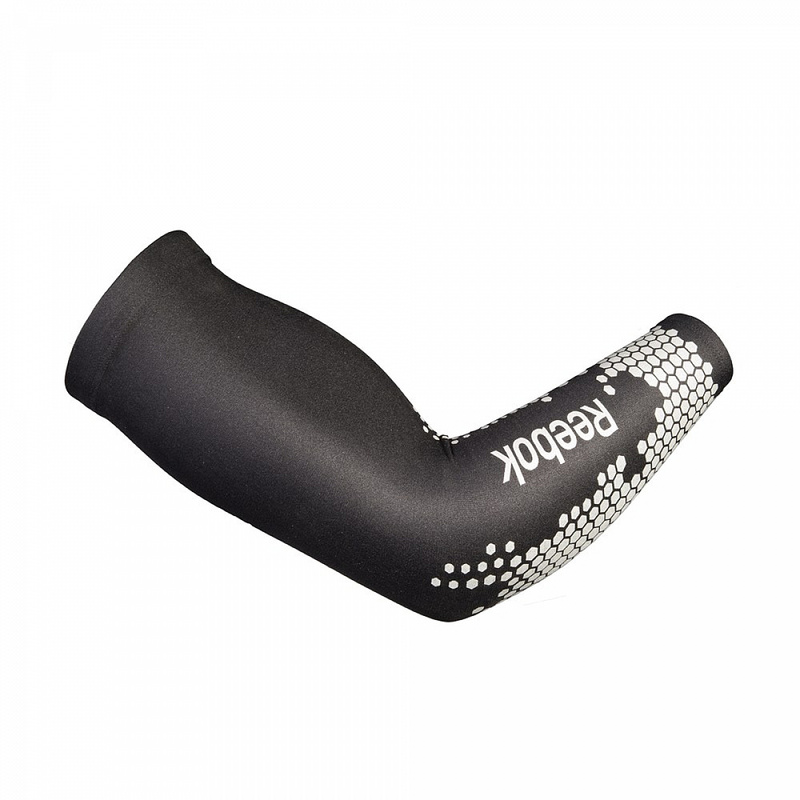 For increased visibility, the Reebok Arm Compression Sleeve features a highly reflective and stylish honeycomb design.